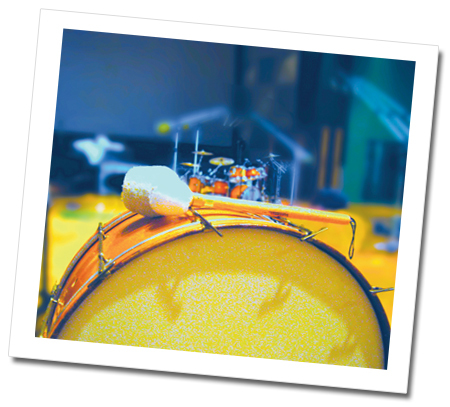 Ocean Way Drums Platinum HD and Gold Edition feature 19 drum kits. Ocean Way Drums Silver Edition features kits 1, 2, 4, 5, 8, 9, 10, 13 and 16. There are also upgrade paths to both the Gold Edition and the Platinum HD. The following audio demos feature 3 of the 6 mix pre sets available on every kit. All content © Copyright 2012-2013 Ocean Way Recording Studios. All rights reserved.